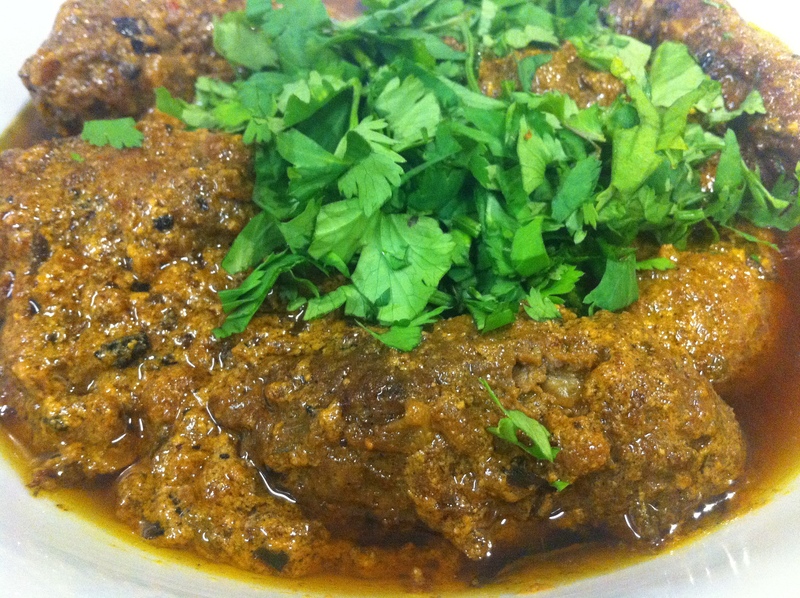 Kabab Masala is one of the famous dishes in Pakistani Home Cooking. People make them for fancy dinner parties and functions. Do try this and make your day tasty …..
-For kabab mincemeat, put all the ingredients given for kabab in a food processor and make nice spicy mincemeat. Shape them like seekh kabab and keep aside until we need it again. -In a deep vessel, heat oil and fry chopped onion. Take it out when it is red. In the remaining oil add all the spices given for the masala and add mincemeat kababs in it. Don’t mix or stir with a spoon. Shake the vessel and mix. -Now add water and let it cook for 10 minutes. Do not stir. -Now mix yogurt with fried onions and introduce it to the masala. -Cook on high heat for 10 minutes or until the masala of your preferred consistency is formed. -Serve hot with naan or roti.